Our Hawaii Vacation Specialists can build once in a lifetime Hawaii Honeymoons to fit each couple’s personal preferences and desires. 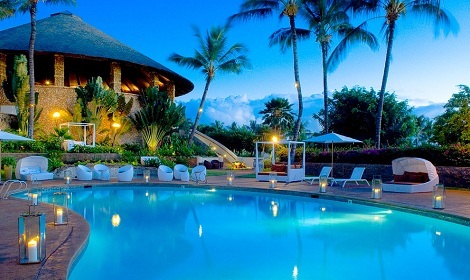 Many of our Hawaii Honeymoon packages include free nights, breakfast, upgrades, and amenities. Once we know your dates and budget, we will get right to work on planning your special trip. You will have a personal Hawaii agent assisting you from start to finish, if you ever need anything we are just a call or email away. Best of all this service is free, it won’t cost you anything extra to use our service. Don’t trust your dream honeymoon to an online booking agency, trust the Hawaii experts, we treat every trip as if it were our own! Call 1-800-315-1812 now to start planning your perfect Hawaii Honeymoon. Or, click here to start the process online. 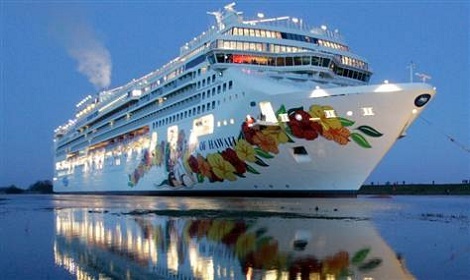 We offer two cruise companies for Hawaii: Norwegian Cruise Line and Princess. With NCL you fly to Honolulu and take a 7-day cruise around the islands. With Princess, it leaves from San Francisco for a 15-day cruise. We can help you with your flight to Hawaii, as well as your pre- and post-cruise hotels or condos. 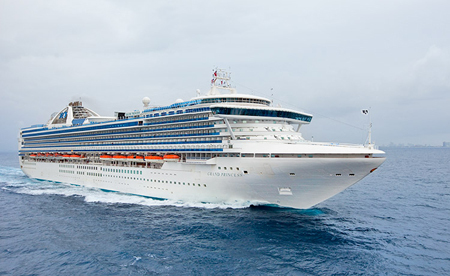 We offer two cruise companies for Hawaii…Norwegian Cruise Line and Princess. With NCL you fly to Honolulu and take a 7-day cruise around the islands. With Princess, it leaves from San Francisco for a 15-day cruise. We can help you with your flight to Hawaii, as well as your pre- and post-cruise hotels or condos. Contact us today! Only Norwegian Cruise Line allows you to see four islands with two overnight stays in seven days. Their award winning itinerary gives you the most time in port – nearly 100 hours – so you can capture the spirit and soul of Hawaii as you visit Oahu, Kauai, Maui and the Big Island. And since Norwegian sails round trip from Honolulu year-round, they offer Hawaii vacations on your schedule. So whether you’re pounding the surf, exploring the Kualoa Mountain Ridge, or learning an authentic hula dance, this will be the vacation where you discover what paradise means to you. If you’re ready to sail, give us a call at 1-800-315-1812, and ask for Melissa Blue. Princess’s 15-day Hawaiian Island cruises offer an intoxicating mix of island adventure and carefree cruising. You’ll venture to four dazzling islands — including a full day and late evening in Honolulu to see the sights and experience its famed nightlife. And there’s so much to do while you’re at sea, like enjoying live entertainment, world-class cuisine, island-inspired activities and endless ocean views — plus it’s all included in your cruise fare! Discover why the Travel Channel named us “Best Cruises to see Hawaii.” Call 1-800-315-1812, and ask for Melissa Blue to star planning your Hawaii cruise adventure today. Local Knowledge and Local Service. Best Rates on All Major Airlines. 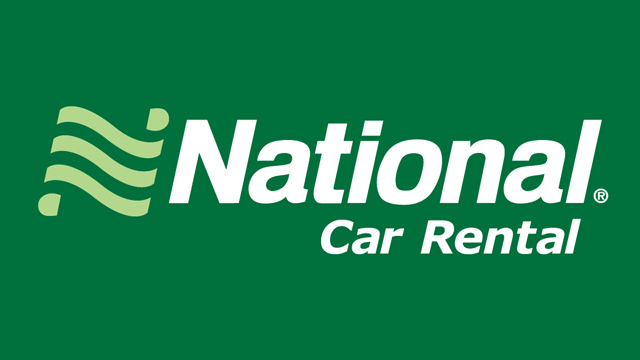 Best Rates on Rental Cars. Best Rates on Accommodations before and after your Cruise. Best Rates on Tours and Transfers. It just makes sense to book with a Hawaii Travel Agency. 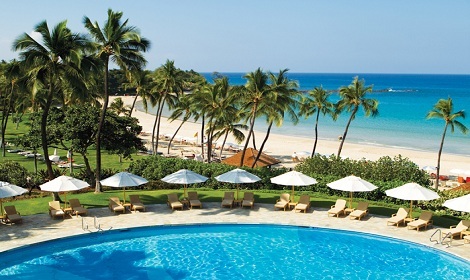 Save $100’s on activities when you book with Blue Hawaii Vacations. Are you overpaying for Hawaii Activities? There are literally thousands of web sites offering discounts on Hawaii activities. How can you be sure that you are getting a legitimate discount? Is the activity getting marked up and then down again just to make it look like you are getting a bargain? You can spend countless hours online and on the phone and still wind up overpaying. How can you be sure these are the best deals? When you book with Blue Hawaii Vacations you are eligible for a discount card that offers discounts on many of Hawaii’s most popular attractions. These discounts are with the activity and attraction providers themselves, not a third party. These activity and attraction providers may or may not offer other discounts elsewhere, but in 99.9% of the cases, the best discount available will be those offered using the discount card you can receive by booking with Blue Hawaii Vacations. Once your reservation is paid in full, please call or e-mail us to receive your discount card. You must book at least five (5) nights to qualify for a free discount card. For bookings that are less than five (5) nights, a discount card is available for a discounted rate. We offer special discounted rental car rates to all our clients who book their Hawaii Vacation, Hawaii Hotel, or Hawaii Condo with us. 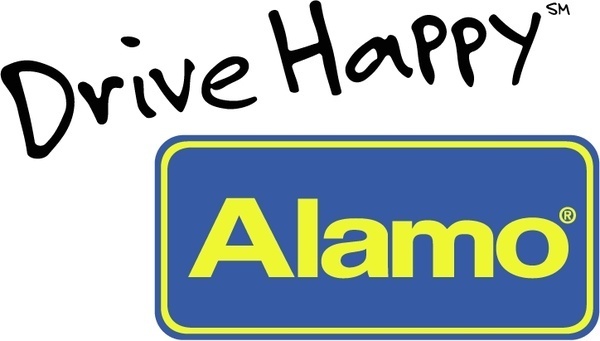 Our rental car special rates are with Alamo, National, and Enterprise. These are special pre-paid rates with no hidden fees at the end of your rental, all of the taxes and fees are included. These rentals also include one free additional driver. Optional services like insurance, gas option, car seats, and gps are extra. Drivers under the age of 25 will pay additional fees. 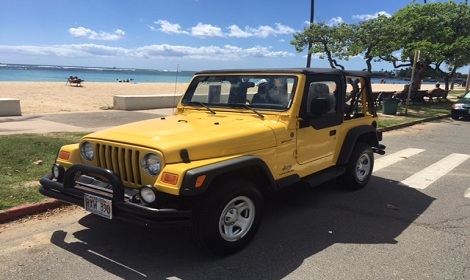 For additional tips on renting a car in Hawaii, click here. Call 1-800-315-1812, 7 days a week, to speak with a Hawaii Vacation Specialist!